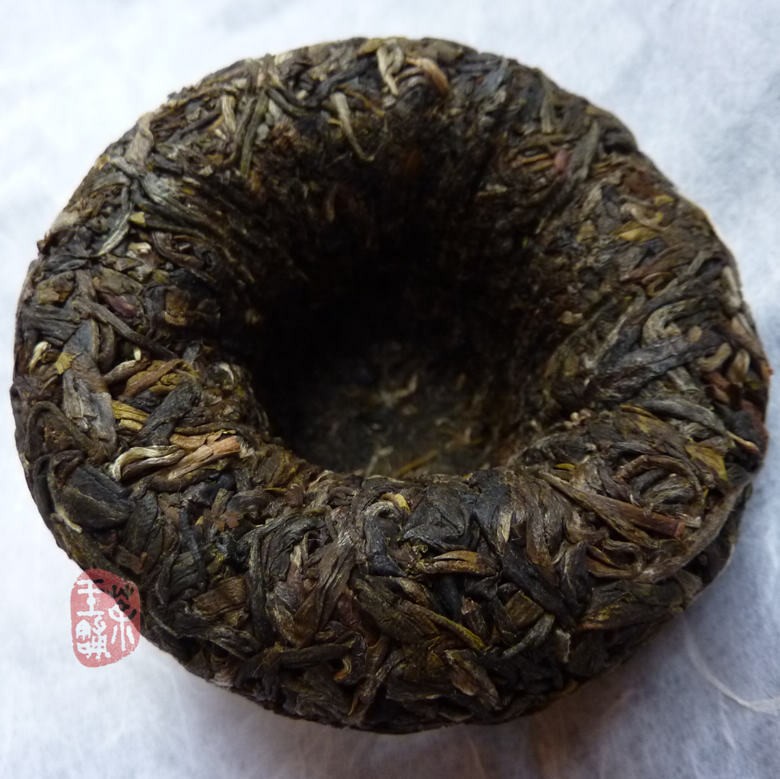 This premium raw puerh tuocha is a new product of Xiaguan TF this year! 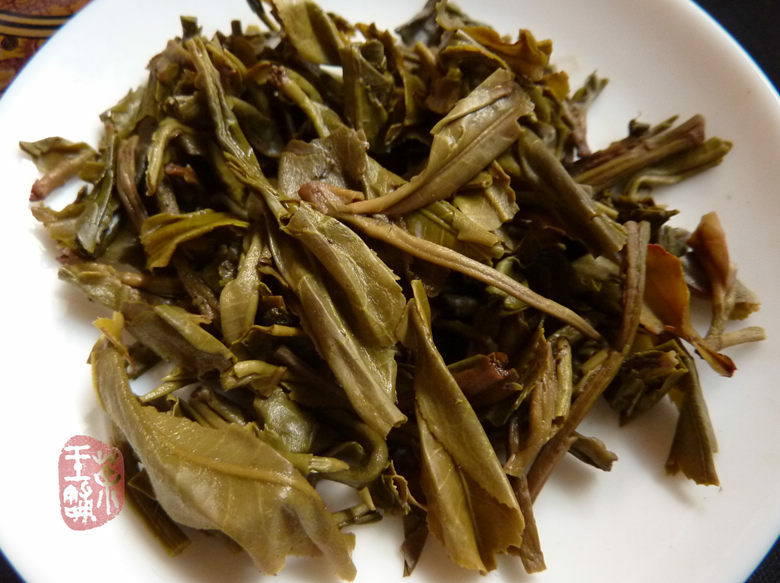 Xiaguan TF selected high quality arbor tea blend material. 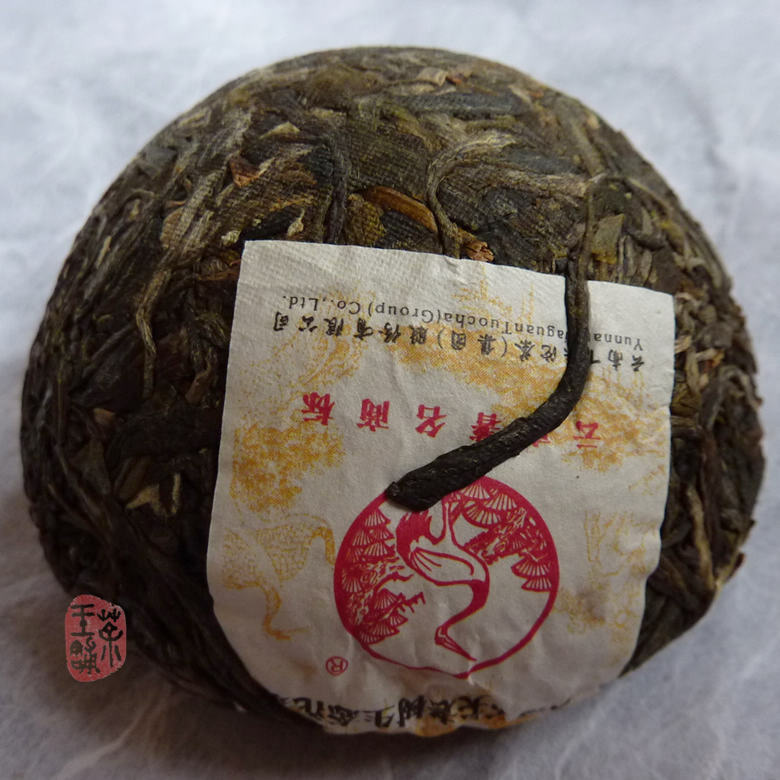 Lao shu (老树) means old tea tree and sheng tai (生态) means it's ecological, non-pollution product. Yellow and clear tea soup with floral aroma. Balanced and strong with full and stimulating mouthfeel. Great tea for long term storage.